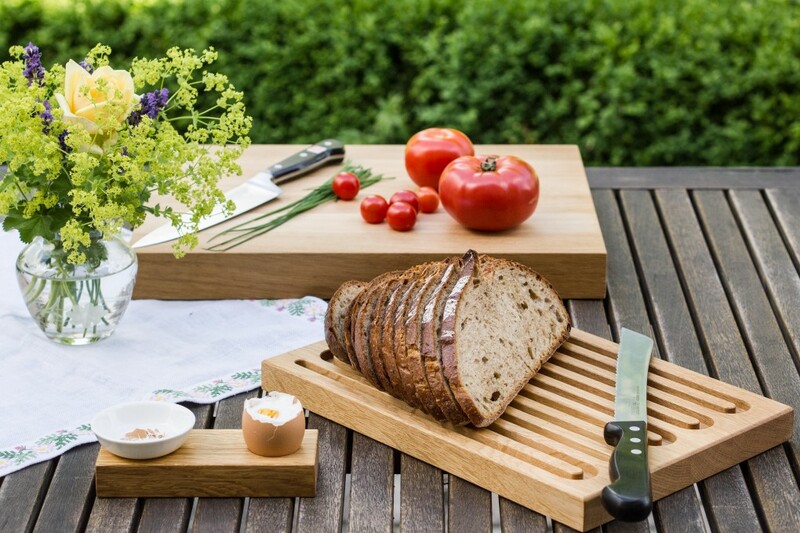 Functionality and style? 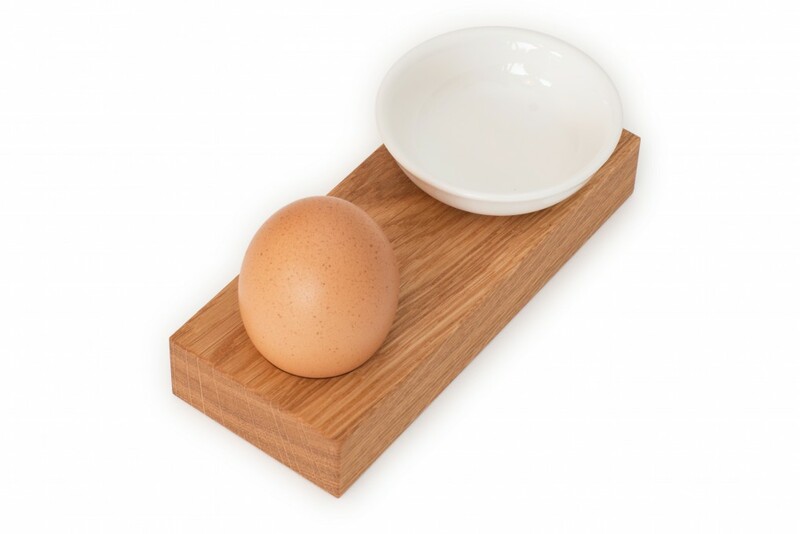 Even for your breakfast egg! 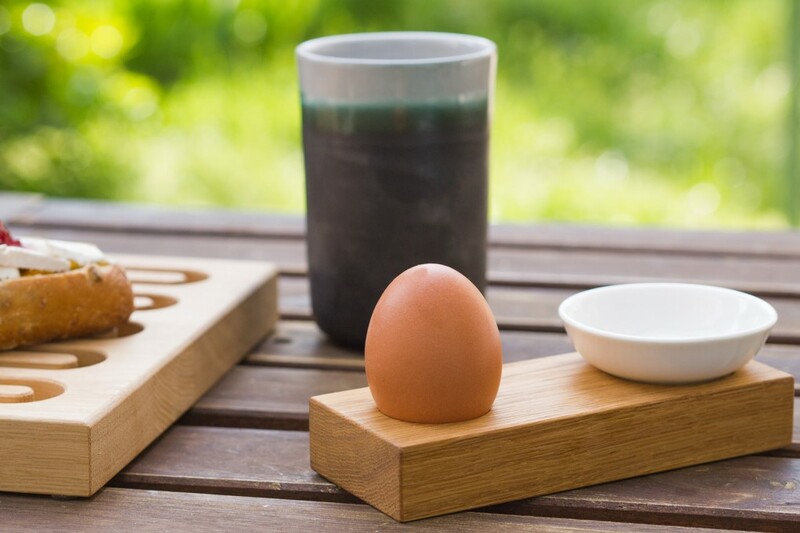 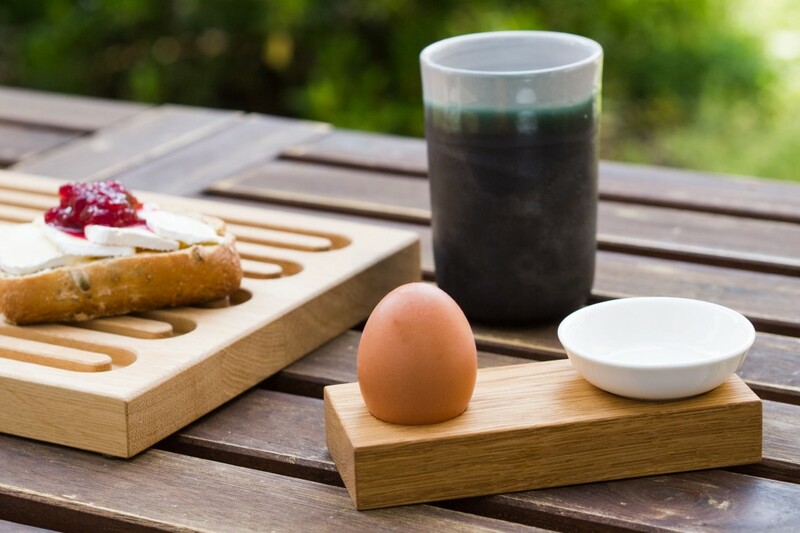 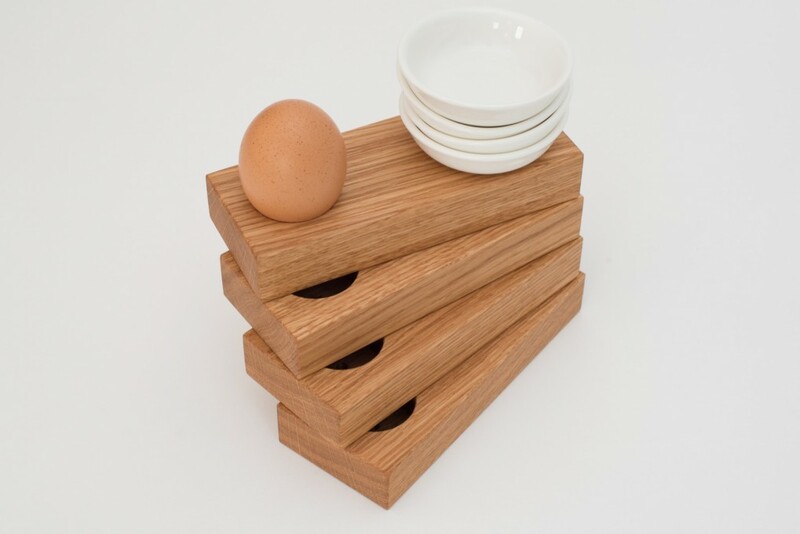 With our egg cup made from oak your boiled egg remains securely in place while you place the shells in the china dish. 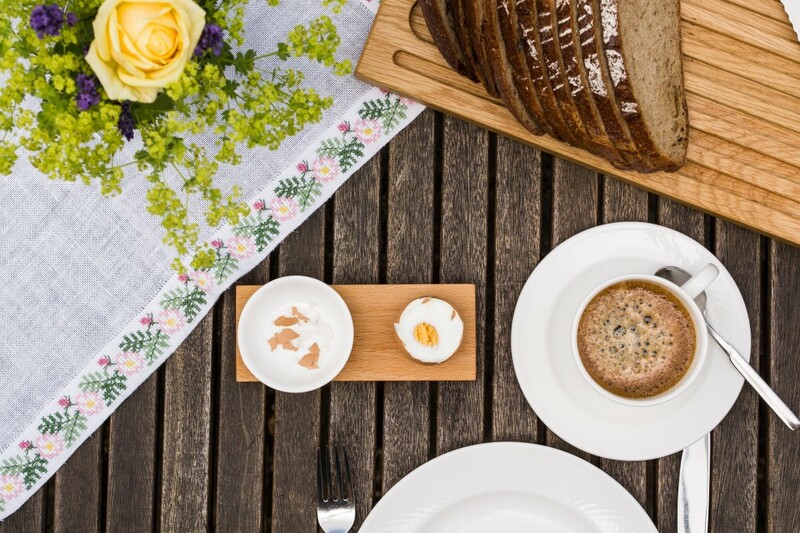 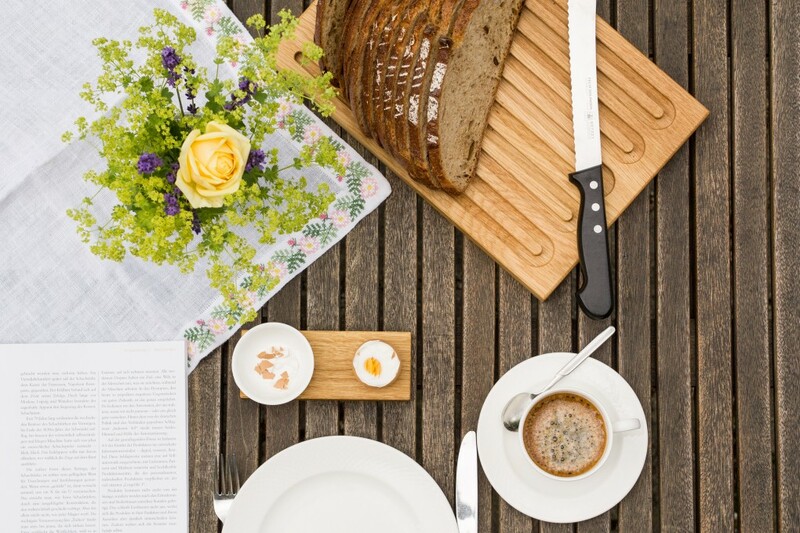 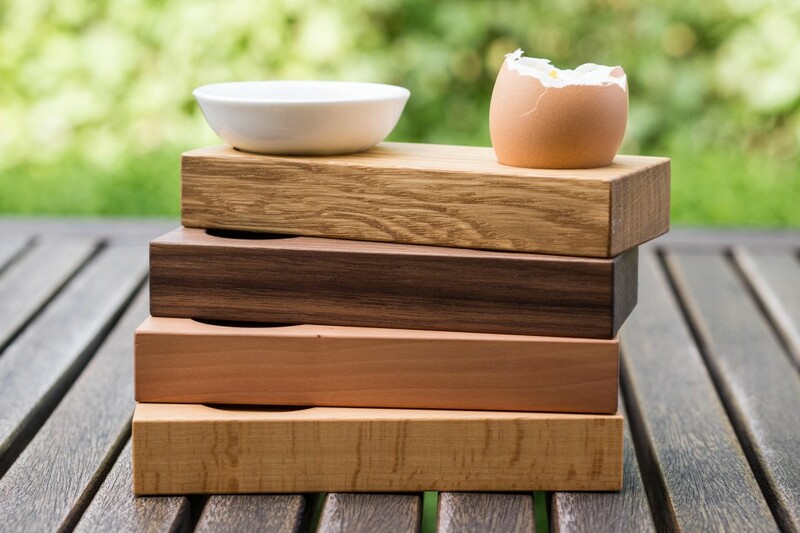 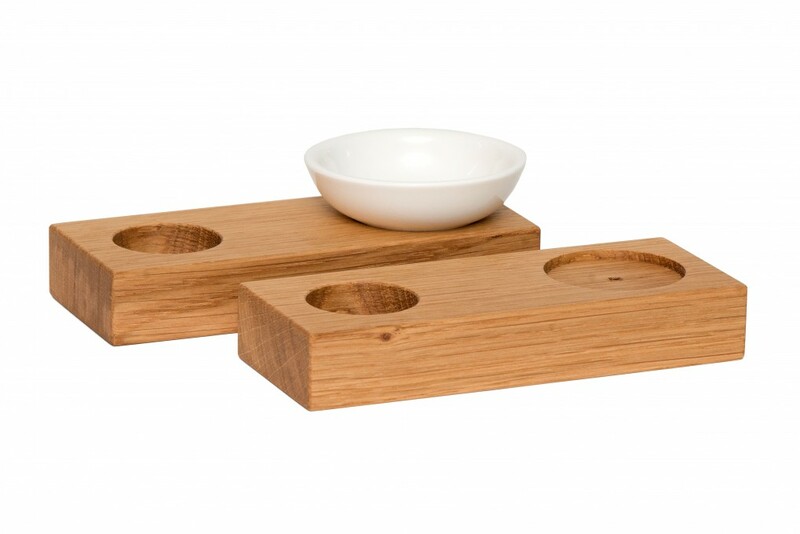 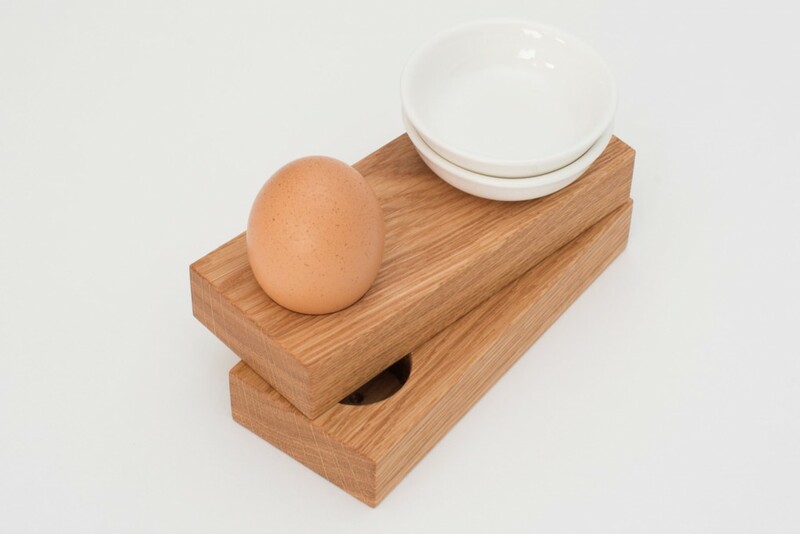 This solid oak wood block with a slot to hold the egg and a china dish for the egg shells is characterised by the simple and understated design of klotzaufklotz.